Remove PDF File restrictions like print, copy, extract text, etc. Supports Windows OS 10 and other below versions i.e 8.1, 8, 7, etc. 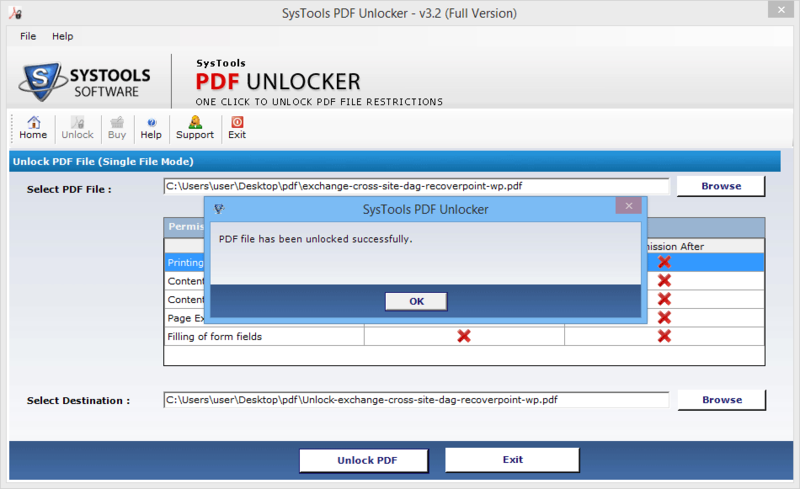 The PDF File Unlocker software provides the feature to unlock protected PDF files. It can remove password from PDF files & enable PDF files such as copy, print, edit, comment, sign, form filling, etc. There is a single file mode also by which users can unlock one Adobe PDF file at that point in time. PDF Password Recovery tool eliminates owner level password from Adobe files so that user perform any task with PDF document. Even if the user level password is applied on the document, then it can be removed by entering password. 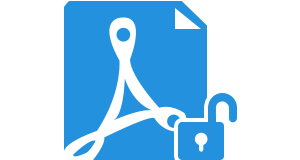 It is the simple solution to unlock PDF security. Suppose there are multiple Adobe files having same restrictions or different. 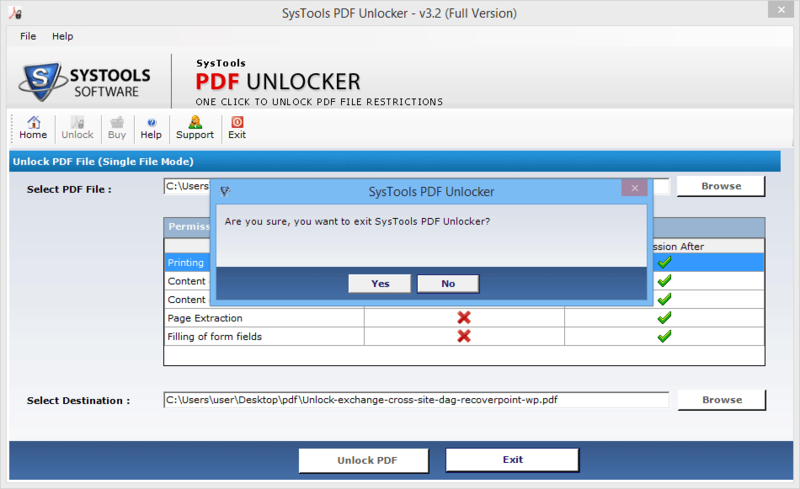 Then, this PDF File Unlocker tool can remove PDF file restrictions in batch. User needs to order business or enterprise license for batch operation because a single user license works just in single file mode. When users remove PDF file restrictions, this PDF decrypter software will ensure that the integrity of data is maintained. No changes will be made to the actual formatting of data files. Attachments too will remain intact along with data files. As users browse and load Adobe files, this PDF file Unlocker software will instantly preview and list all the linked permissions. The status of file permissions is shown in 'Before' and 'After' column. The status gets updated as the tool unlock protected PDF files. When the user removes PDF file restrictions using PDF file password remover tool, they can save the resultant document at any desired location. If they want they can also store the resultant files in a new folder. Thus, files are saved according to user convenience. How can I remove PDF file restrictions with this software? Is it possible to unlock protected PDF files created by Adobe Acrobat XI? Yes, of course you can unlock password protected PDF file created by any version of Adobe Acrobat. Does PDF File Unlocker Software remove password from PDF files in bulk at a time? To unlock PDF files in batch, user needs to buy licensed version of the software. Can I eliminate print restrictions from Adobe files with this PDF password remover? 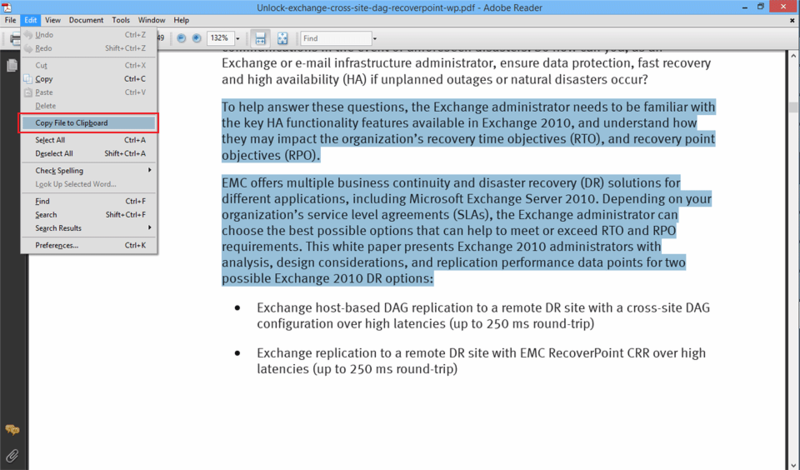 Yes, of course you can easily remove print protection from PDF files. Apart from this, other restrictions can also be removed. Will the PDF file unlocker work for corrupted PDF files? No, this tool does not works on corrupted files. Firstly, it is necessary to repair the document only after that you can remove PDF file restrictions. Will the software decrypt PDF files on Windows 10? Yes, this pdf decrypter software can unlock password protected PDF on Windows 10 and all below versions as well. 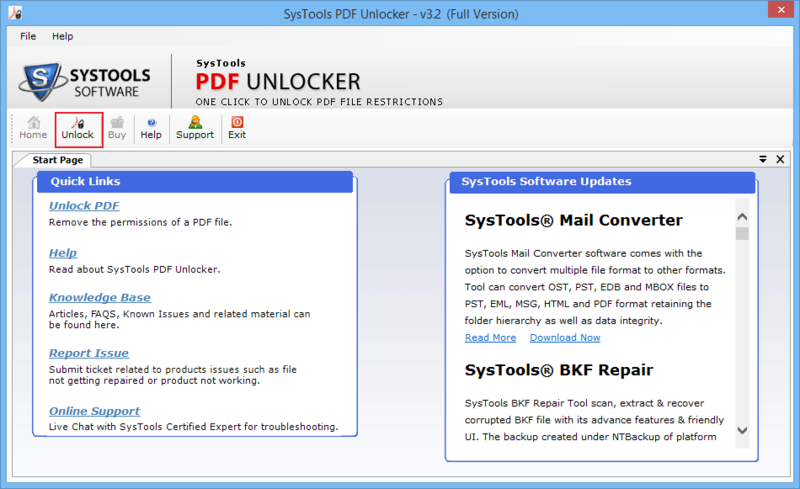 Download and Launch PDF Unlocker Program. Now, click on the Unlock option. A new window will open, click on Browse button to select the PDF file for unlocking. 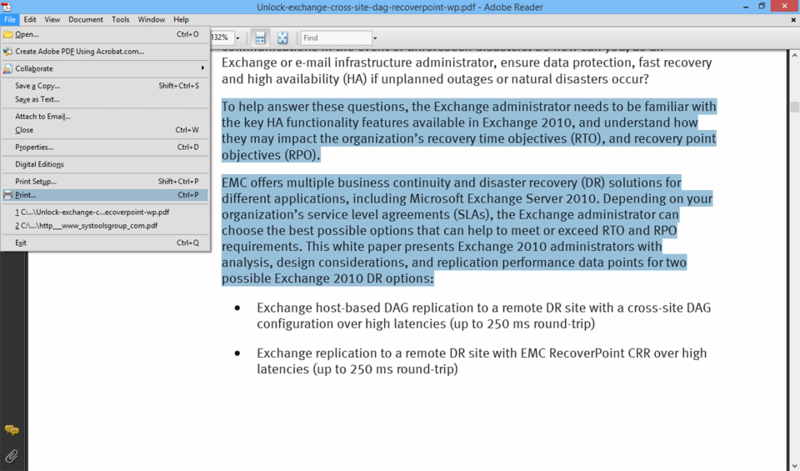 From the list, choose the desired PDF file and then click on the Open button. After loading the file view PDF permissions. Click Browse for selecting the destination location. 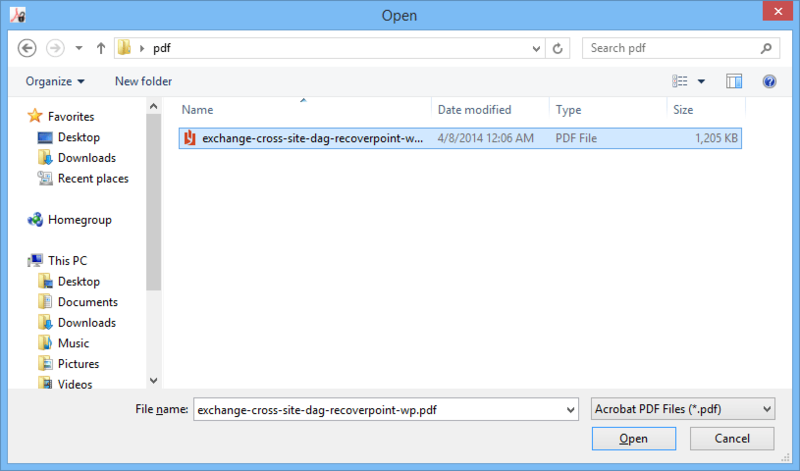 In this step, browse destination location of PDF files or else click to Create a New Folder. 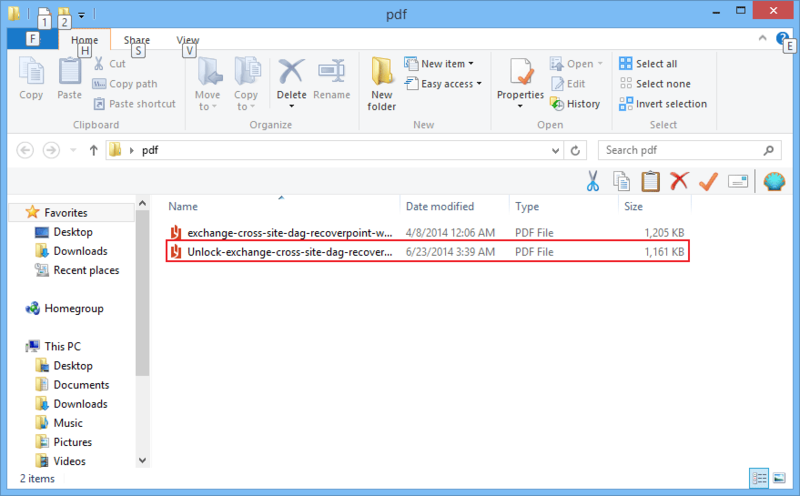 Now click on Unlock PDF button to initiate the process of removing PDF file restrictions. Click OK on the pop-up message that appears after the successful unlocking of PDF files. Now, tool displays the comparison of PDF restrictions before and after the process. Then, check the decrypted PDF files for extracting, copying, pasting process, etc. Open PDF file > Select text to be copied. Edit Menu > Copy File to Clipboard option. Check Printing option by clicking Print option, if text gets selected then it can be printed. Exit the software window or unlock more PDF files by clicking on Yes or No option. "I have used this PDF file unlocker software to remove PDF file restrictions and I must say it is really amazing. It has a great performance and takes very less time to process the files. In few clicks I can remove password from PDF files & make them free from security issues. I must recommend this utility to all those users who want to remove security from PDF files." "I was searching for some software which could efficiently unlock PDF files. Then, one of my friends suggested me to use this PDF password remover software to unlock password protected PDF file on my Windows OS. This application efficiently removed password from PDF files without any formatting issues. Completely satisfied with the software."